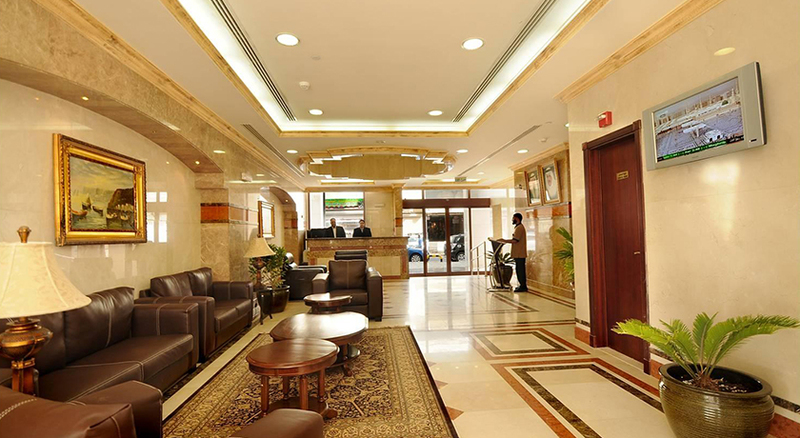 Dar Al Eiman Zahabi offers 5-star service in the nearest vicinity of the holy mosque. 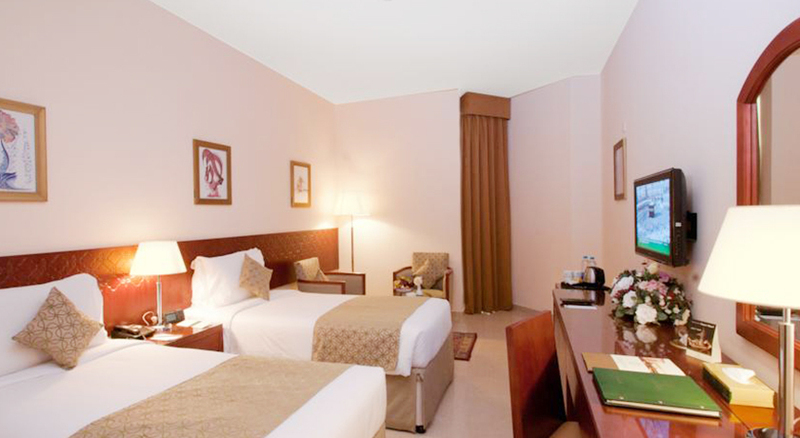 It is located at AL-Hijra street with just 7 minutes away by walk from the holy haram. 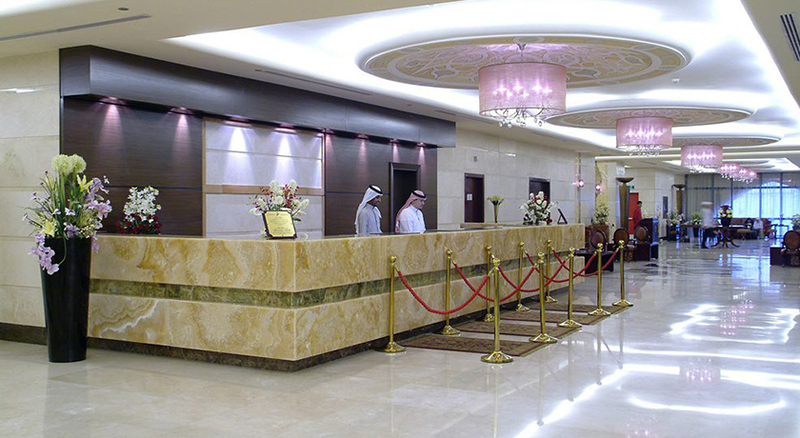 The hotel is consisting of 229 rooms elegantly furnished with all essentials services which will surely match your requirements. 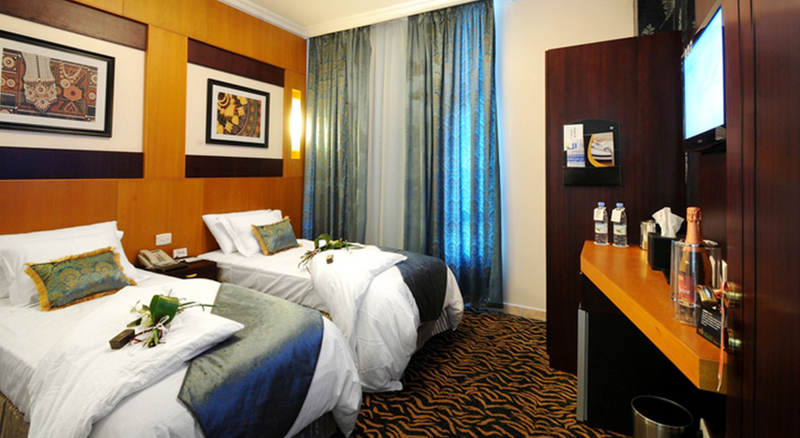 Al Waha – Al Rawda is one of the budget 3-star accommodation. 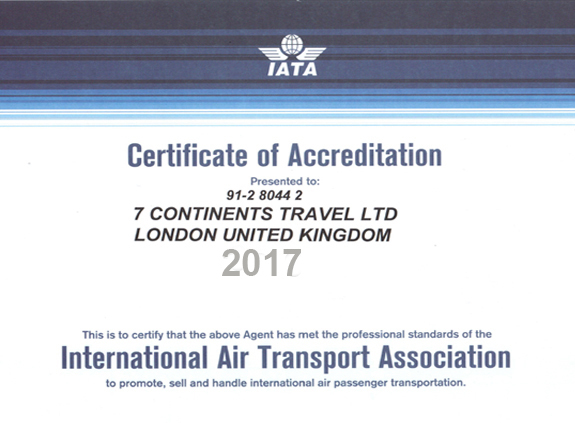 The hotel is situated in the south of the mosque, in less than 300 meters of distance which allows its guests to reach the mosque premises in the less than 5 minutes of walk from their hotel room. 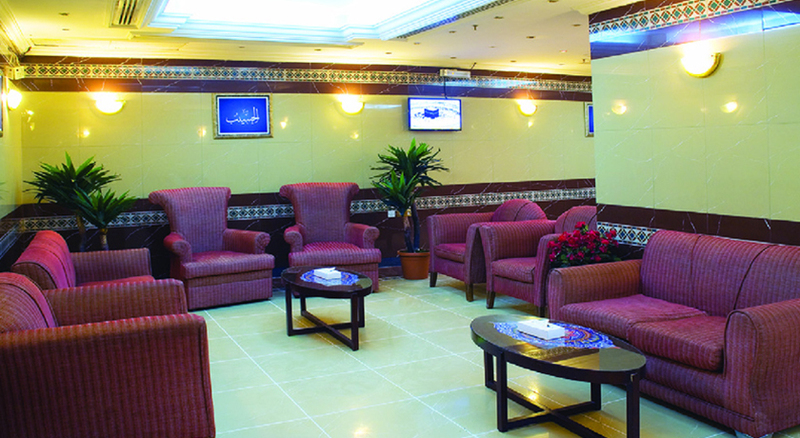 The hotel provides premium economy services in their wide range of 180 rooms equipped with all essential facilities and are ready to welcome you in this Umrah Season.